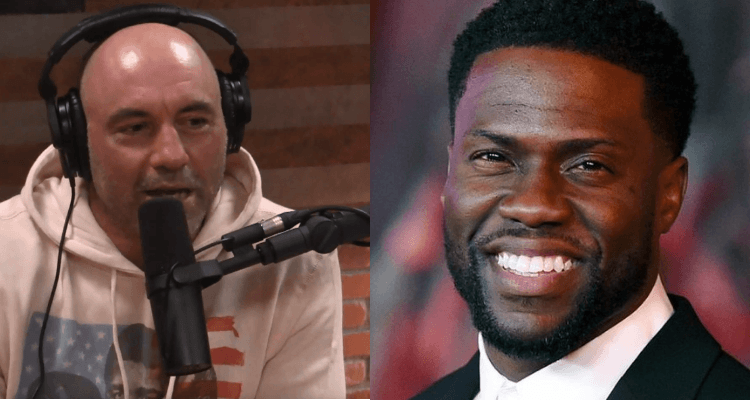 Kevin Hart Opens Up About Oscars, Says Our Culture Seeks to Tarnish Comedians – ..:::Welcome to Ballerz Mixtape:::..
Kevin Hart was a recent guest on the Joe Rogan Experience where he opened up about the Oscars scandal and how he feels about the state of the culture. Hart explained that we currently live in a culture that is hell-bent on tarnishing the name and legacy of a particular entertainer rather than just opting to not support them. Hart found himself at the center of controversy after his comments regarding the LGBTQ were called back into question just ahead of him hosting the Oscars.